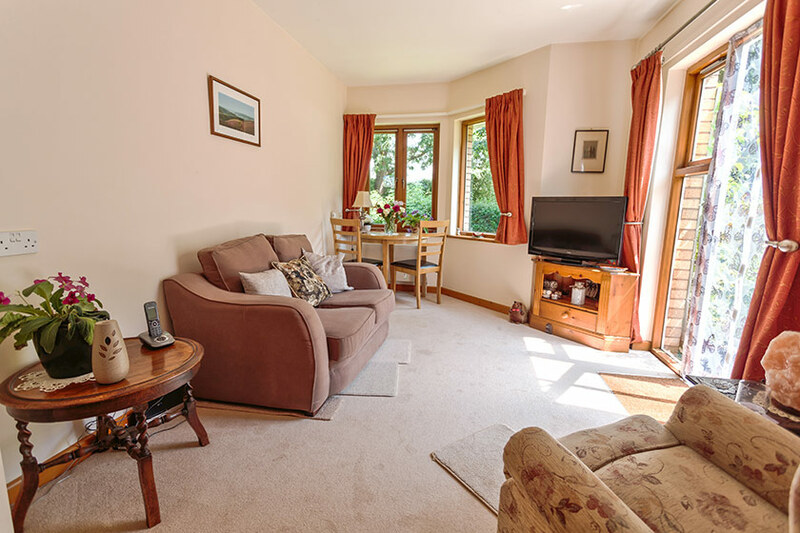 Designed to offer comfort, independence and peace of mind, Elizabeth House has everything you need to enjoy a happy, fulfilling retirement. At Elizabeth House, you choose the lifestyle that suits you. In the morning, we’ll give you a call to check that you’re okay. After breakfast in your apartment or the restaurant, you might choose to meet friends, or take part in one of our regular activities. At lunchtime, the restaurant serves delicious hot meals, or you may want to prepare lunch for yourself, or for friends or family in your apartment. If you fancy a change of scenery, you could visit Vivary Park, which is situated just behind Elizabeth House and has beautiful flower gardens, a water fountain and ducks. Alternatively, if you prefer a spot of shopping, Taunton town centre is just a five minute drive away. In the afternoon, you could join us for one of our regular social events, take part in a game of bingo, or perhaps enjoy an afternoon tea. By evening, you may want to take it easy after all the activity! If not, you can always join friends to watch TV, have a chat or play a game of cards. 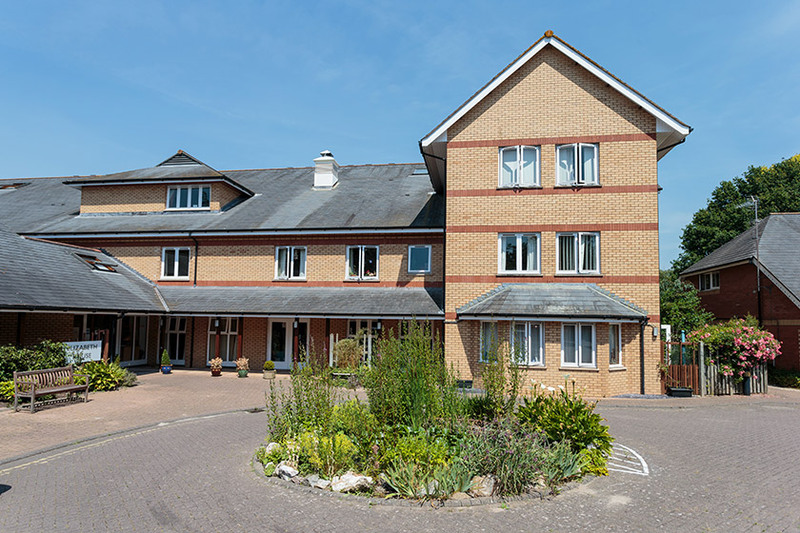 Staff at Elizabeth House are friendly and they put your mind at rest if you are worried about anything. 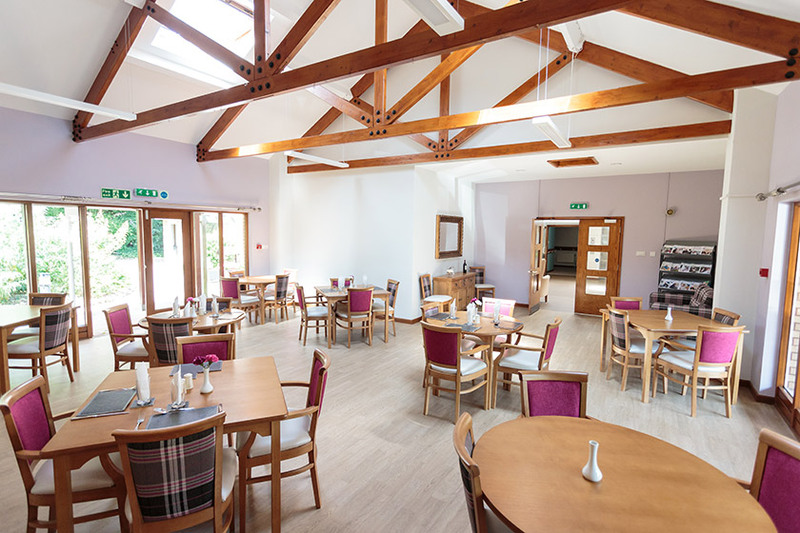 Our in-house Taste restaurant is open to residents for lunch seven days a week. We can also cater for your guests, if booked in advance, so you can enjoy a meal with your friends and family. We regularly have special menus to celebrate special occasions throughout the year. Way Ahead Care are regulated by the Care Quality Commission. 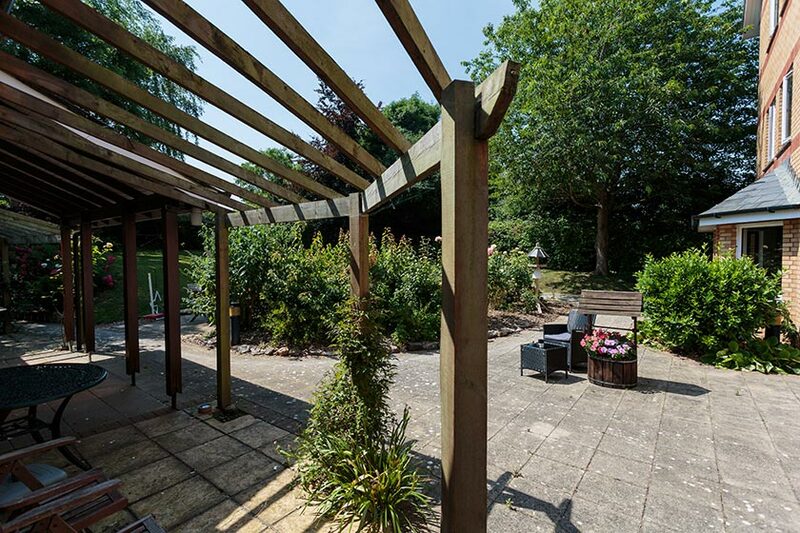 Close to village life - Vivary Park is next door and is very popular with the local community. Taunton is only 10 minutes away by car or taxi. There is a railway station and a bus station in Taunton. Musgrove Park hospital is a five-minute car or taxi ride away. Low cost bus and taxi fares via community transport services make journeys easy. 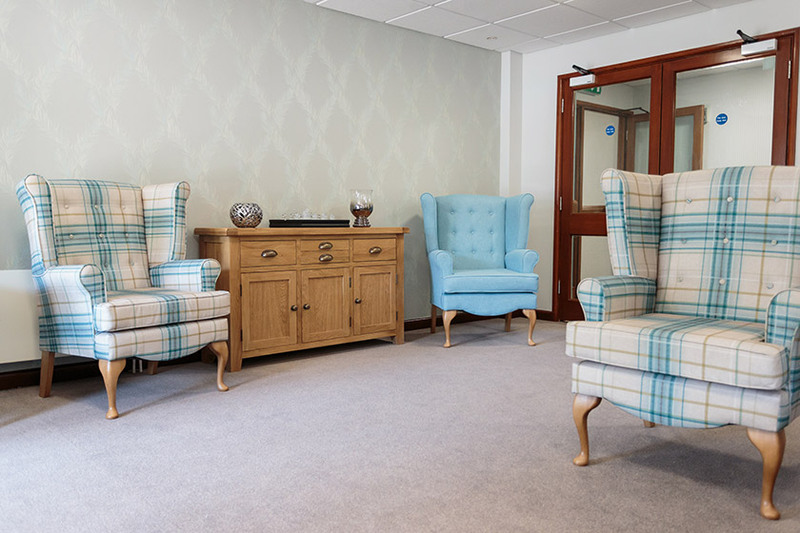 Elizabeth House may not be suitable if you require a substantial amount of regular nursing care. Contact us for an application form, or contact Somerset County Council’s adult social care team. 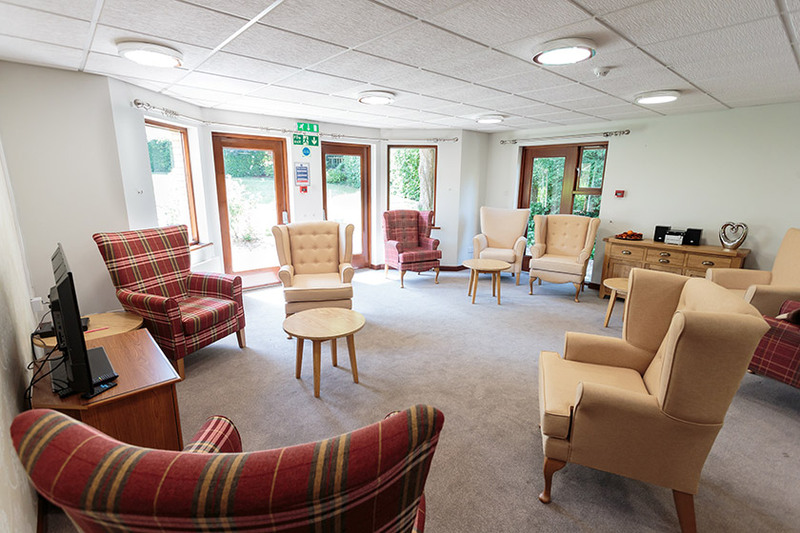 While you’re here, we may assess if you would benefit from care and support services, and our care provider, Way Ahead Care, may arrange to visit you at home to discuss your needs. For your care to be funded by Somerset County Council, you must have had your needs assessed and approved by the adult social care team.